Greenville, S.C. - Jan. 17 2019 - Zipit, an IoT value-added services provider, today announced the company's partnership with PursuitAlert in support of PursuitAlert's public safety notification and fleet monitoring system. 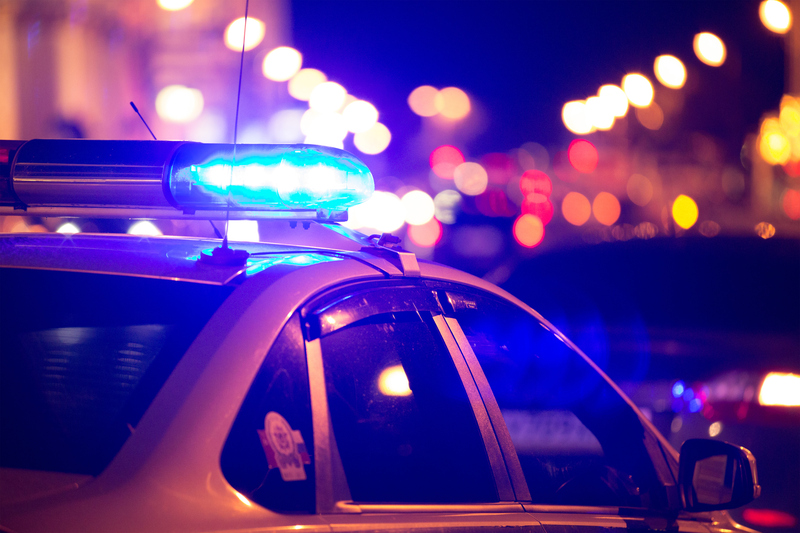 PursuitAlert is taking advantage of Zipit's IoT Connect product to securely connect the device installed in police cruisers to the nationwide AT&T cellular network. In addition, Zipit's IoT Device Manager automates cloud provisioning and over-the-air device upgrade capabilities and Zipit's IoT Administrator is used to provide fleet monitoring analytics to law enforcement agencies. The comprehensive solution enables near real-time communication with end-users that have downloaded the PursuitAlert smartphone application. "Warning systems have been in place and have been very effective for tornadoes, floods hurricanes and lightning, and more people are killed in police pursuits per year in the US than all four of these combined. We aim to offer law enforcement agencies a solution that helps them significantly reduce preventable injuries and fatalities," said Tim Morgan, Founder of PursuitAlert. "Zipit's proven experience and technology for IoT solutions made them an easy choice to assist us in bringing this solution to law enforcement agencies and communities across the country." "We believe PursuitAlert's technology will have great potential to save lives and mitigate pursuit-related injuries that unfortunately happen to innocent bystanders," said Frank Greer, CEO of Zipit. "Zipit is proud to support PursuitAlert's team as they help law enforcement agencies address this challenge." To learn how Zipit can help your business, visit our website: www.zipitwireless.com. The “Z” logo and Zipit are registered trademarks of Zipit Wireless, Inc.